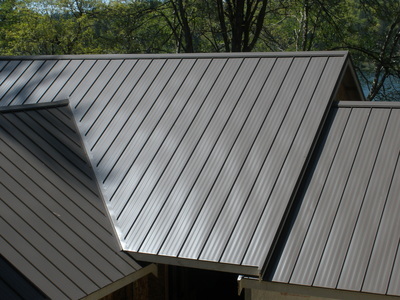 McMains Roofing loves installing metal roofs! 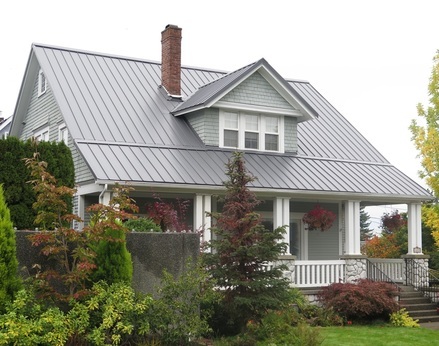 In fact you will see in our gallery below that not only is metal roofing a passion for us as a Buckley roofing company it is also an expertise that we have developed over the last 20 years. 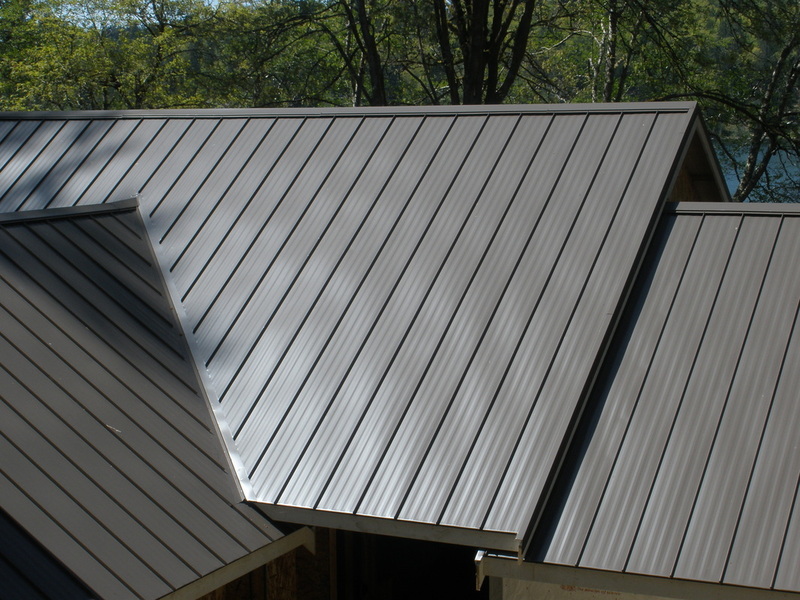 If you are looking for a contractor that understands the details and technical specifications of a metal roofing system and installs them to manufacturers specifications then we are the right choice for you. We are a family owned and operated business with 40 years of experience and 20 years operating our original business. We are hands down the safest choice for a metal roofing company in Buckley, WA and to install any type of roofing in the Puget Sound. 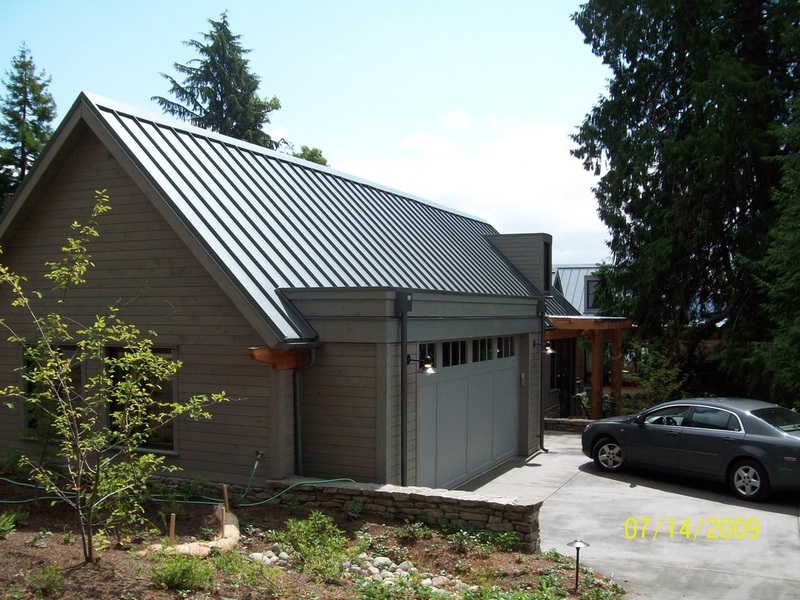 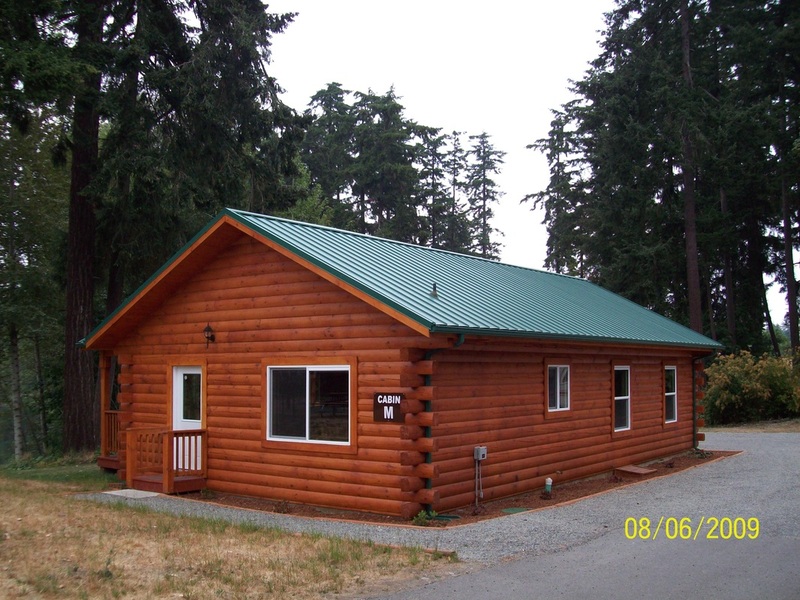 Give us a call today to schedule a free project estimate and consultation by calling us at 253-537-5569 or fill out our project estimate form.